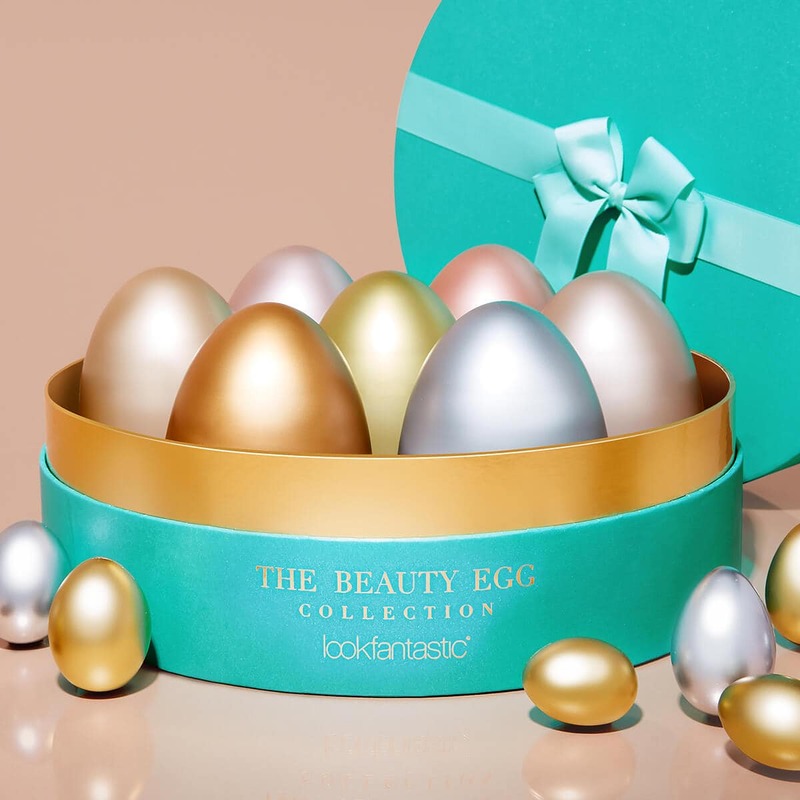 Look Fantastic May 2019 Theme Spoilers! 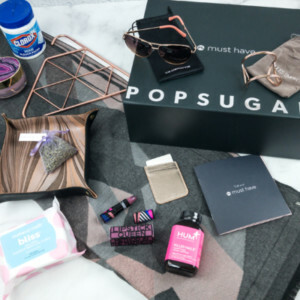 Look Fantastic April 2019 FULL Spoilers! 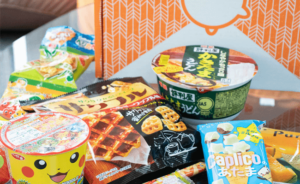 Look Fantastic March 2019 Full Spoilers! 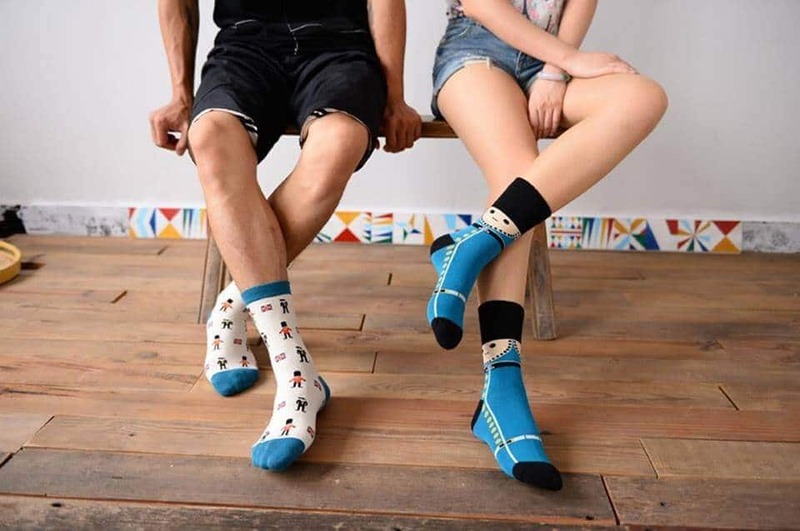 Look Fantastic March 2019 Spoiler! 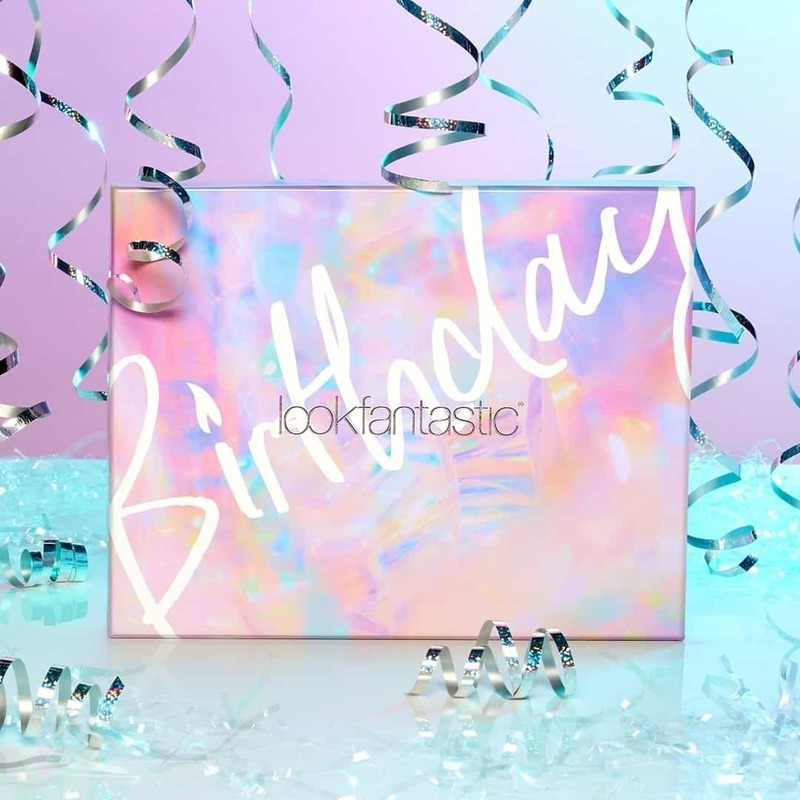 Look Fantastic February 2019 FULL Spoilers! 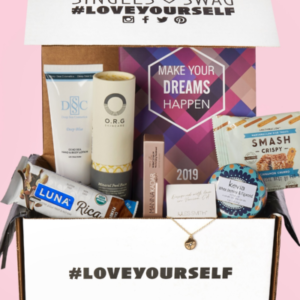 Look Fantastic February 2019 Spoiler! 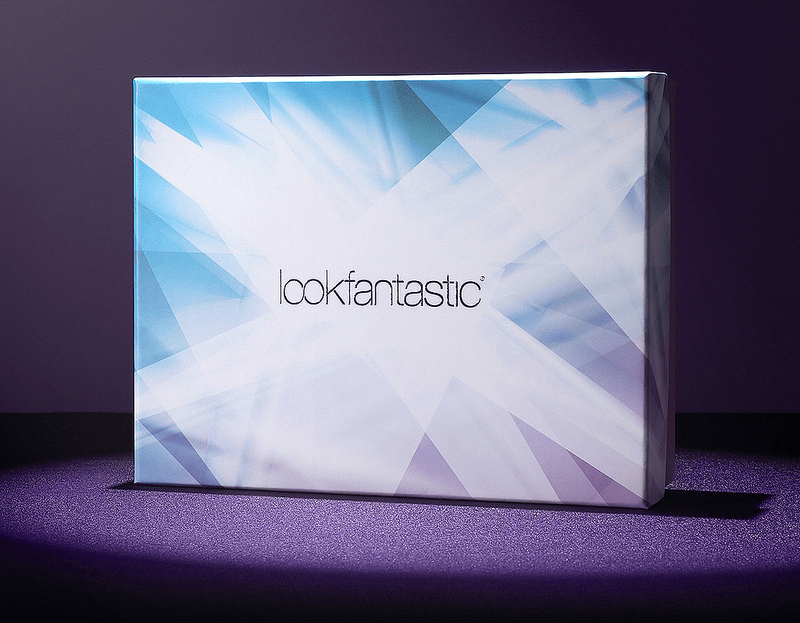 Look Fantastic January 2019 Full Spoilers! 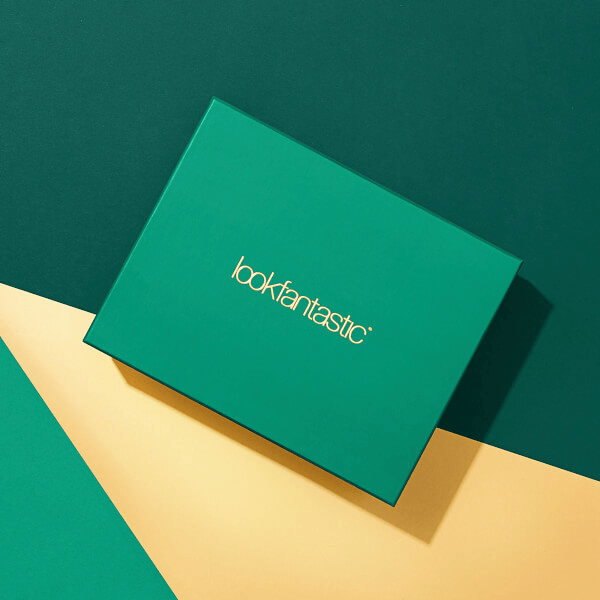 Look Fantastic December 2018 Full Spoilers! 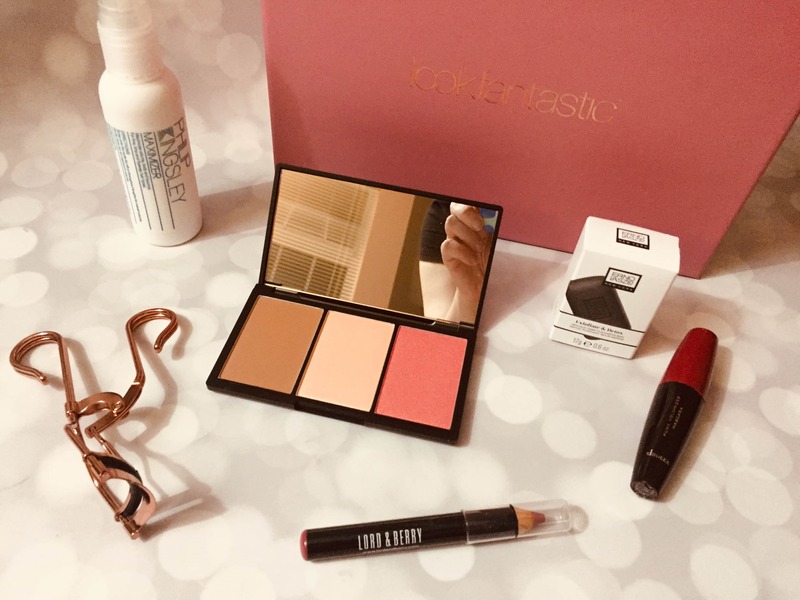 Look Fantastic Black Friday 2018 ULTIMATE Black Friday Bundle Available Now + Coupon! 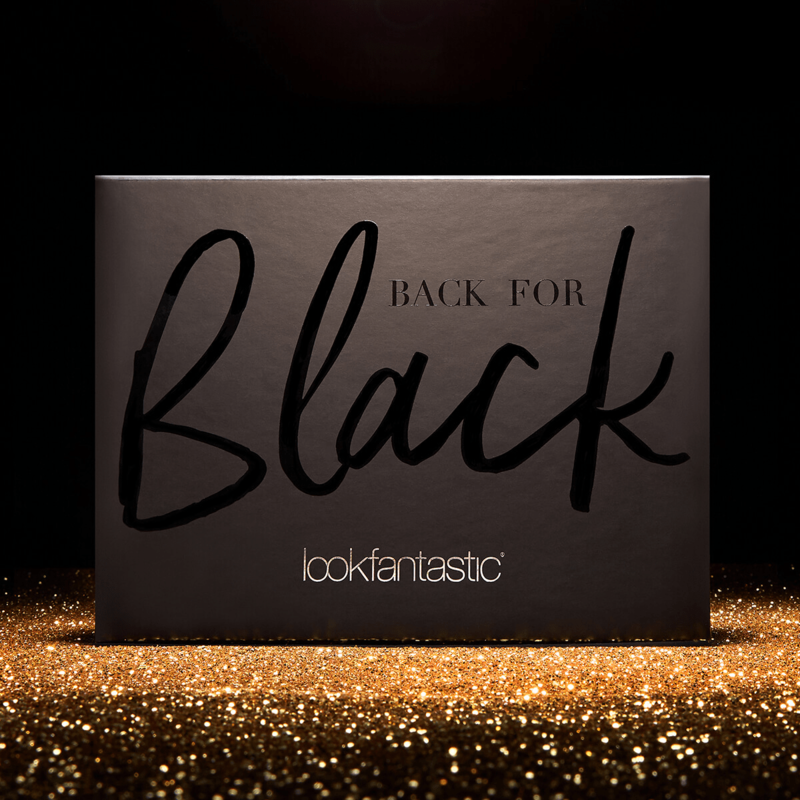 Look Fantastic Black Friday 2018 Limited Edition Box Available Now! 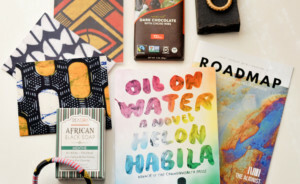 Look Fantastic December 2018 Spoiler! Look Fantastic November 2018 Full Spoilers! 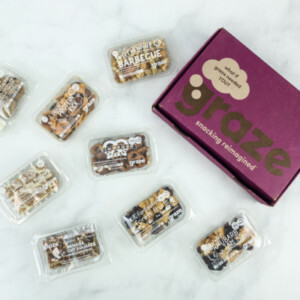 Look Fantastic November 2018 Spoiler! Look Fantastic October 2018 Full Spoilers! 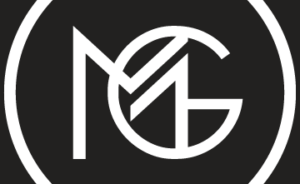 Look Fantastic October 2018 Spoiler! 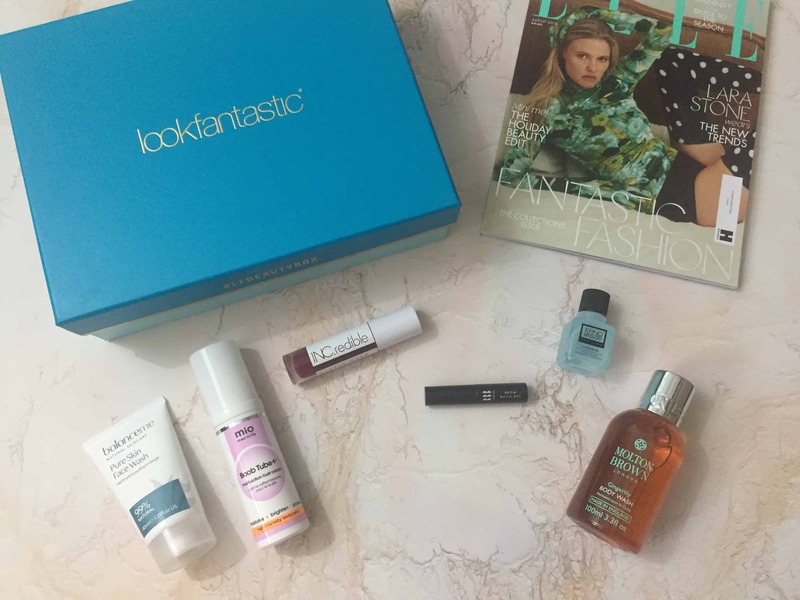 Look Fantastic September 2018 Full Spoilers! 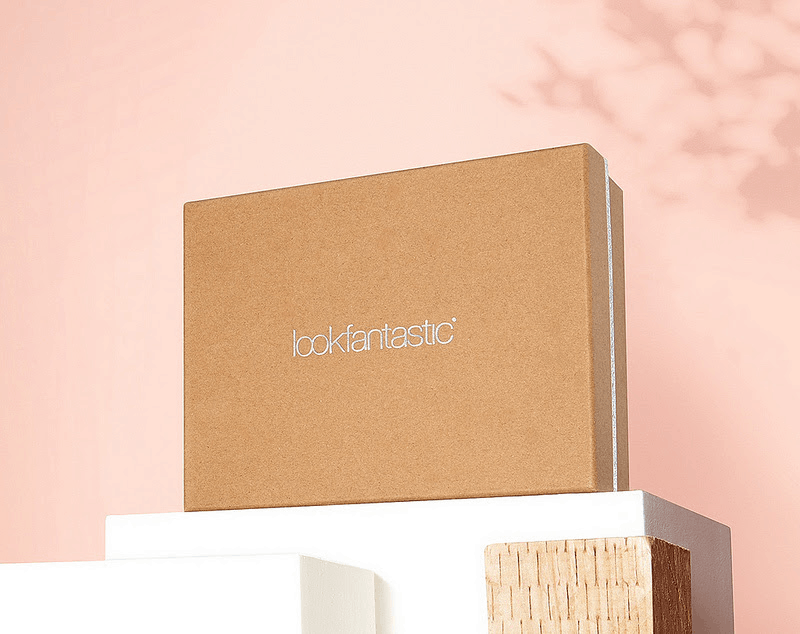 Look Fantastic September 2018 Spoiler! Look Fantastic August 2018 Full Spoilers! Look Fantastic August 2018 Spoiler! Look Fantastic July 2018 Full Spoilers! Look Fantastic July 2018 Spoiler! Look Fantastic June 2018 Full Spoilers! Look Fantastic June 2018 Spoilers #2 & #3! Look Fantastic June 2018 Spoiler! 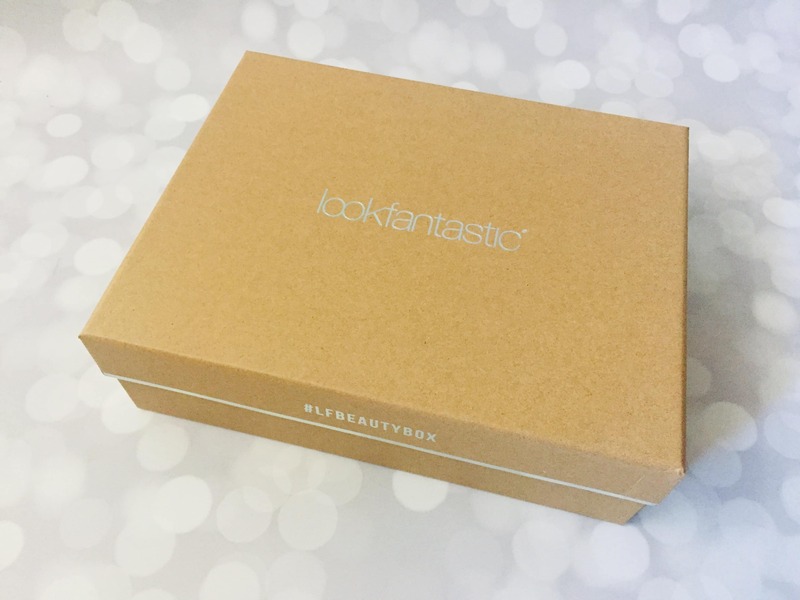 Look Fantastic Beauty Box Cyber Monday Deal! FIRST BOX ~$1! 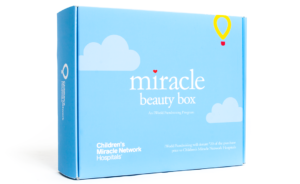 Look Fantastic Beauty Box July Coupon: Get a Free Welcome Box With 3+ Month Subscriptions! 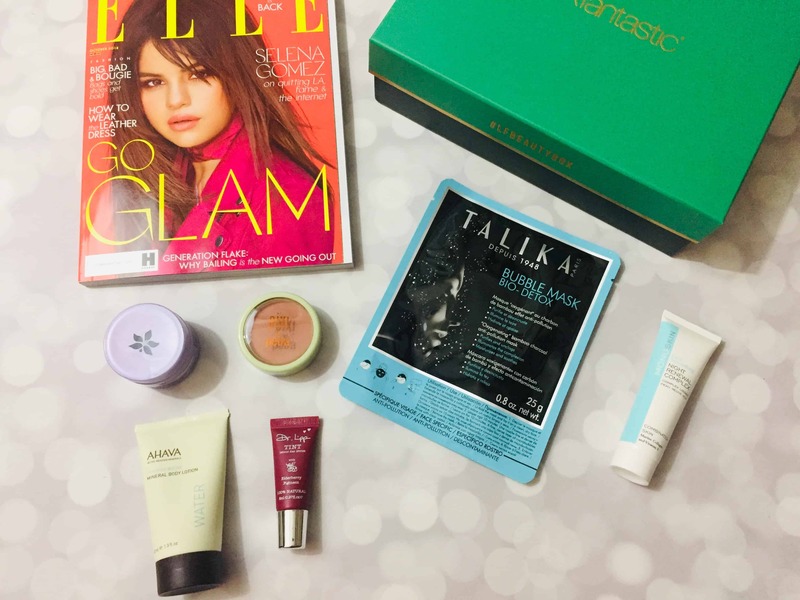 Look Fantastic Beauty Box April Coupon: Get A FREE Aurelia Probiotic Skincare Revitalise & Glow Serum! 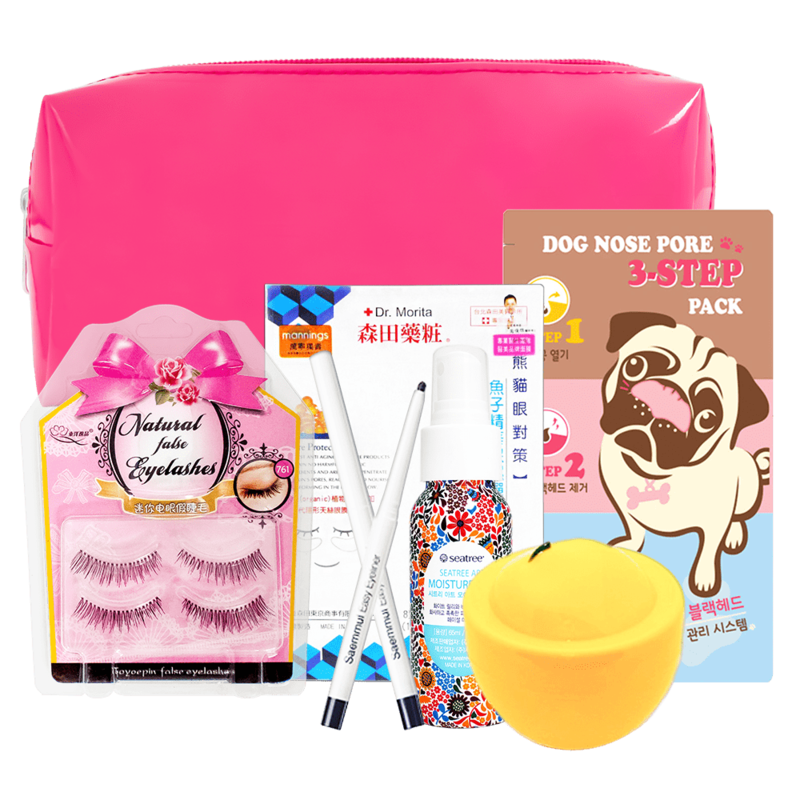 Look Fantastic Coupon: FREE Eve Lom Cleanser with Subscription! 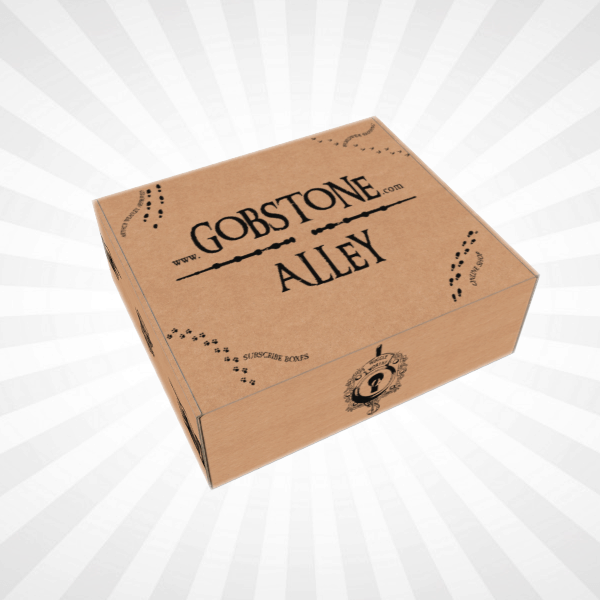 Look Fantastic Cyber Monday Limited Edition Box Deal! 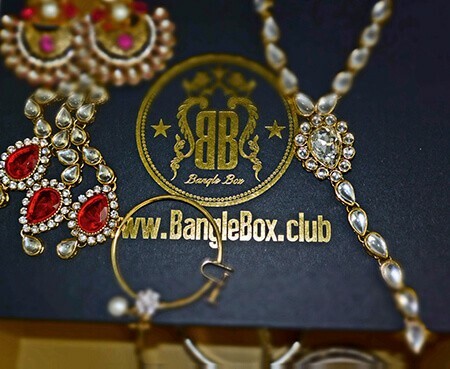 Look Fantastic Black Friday Limited Edition & Mystery Box! 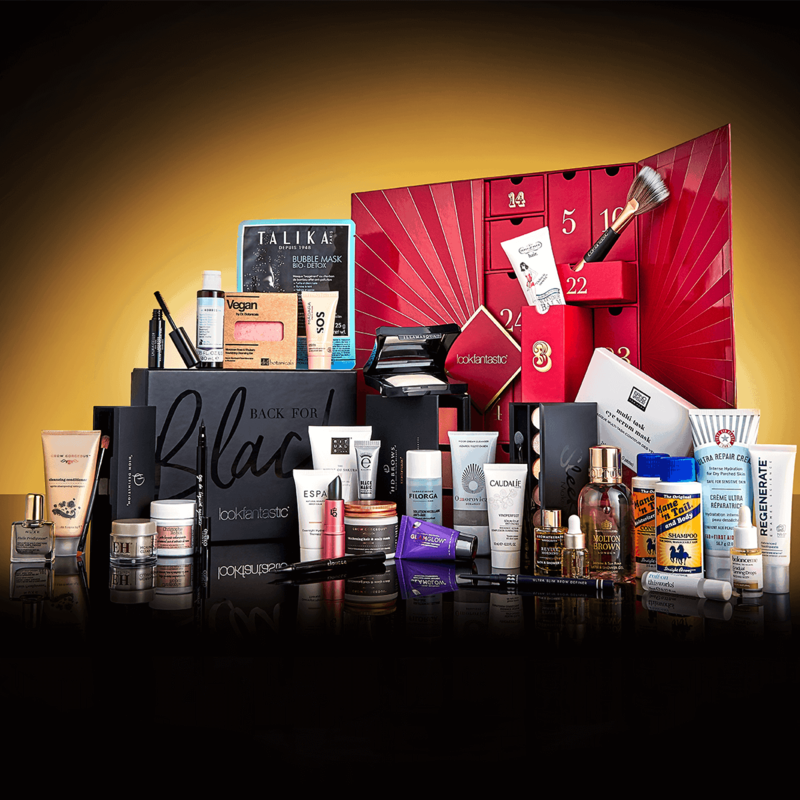 Look Fantastic Deal: FREE Best of British Box with $70 Purchase! 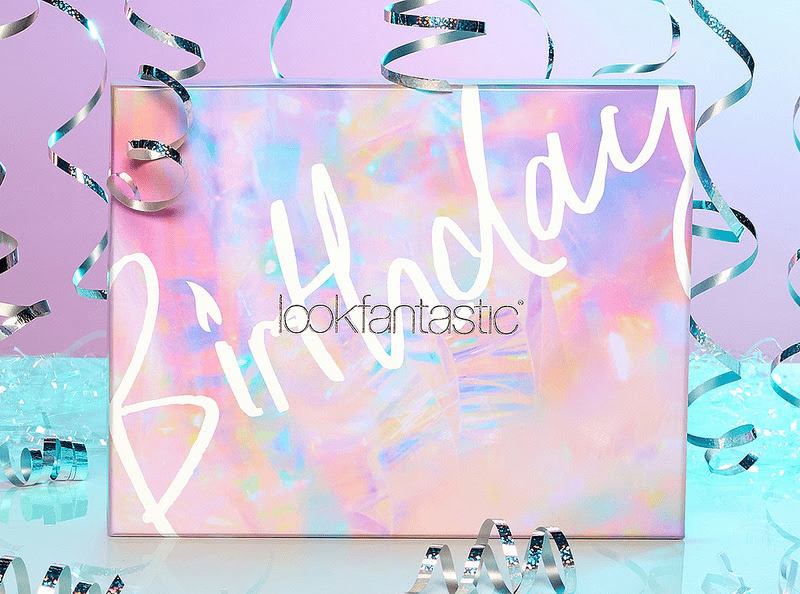 Look Fantastic FREE Illamasqua Quad Palette with New Subscription! 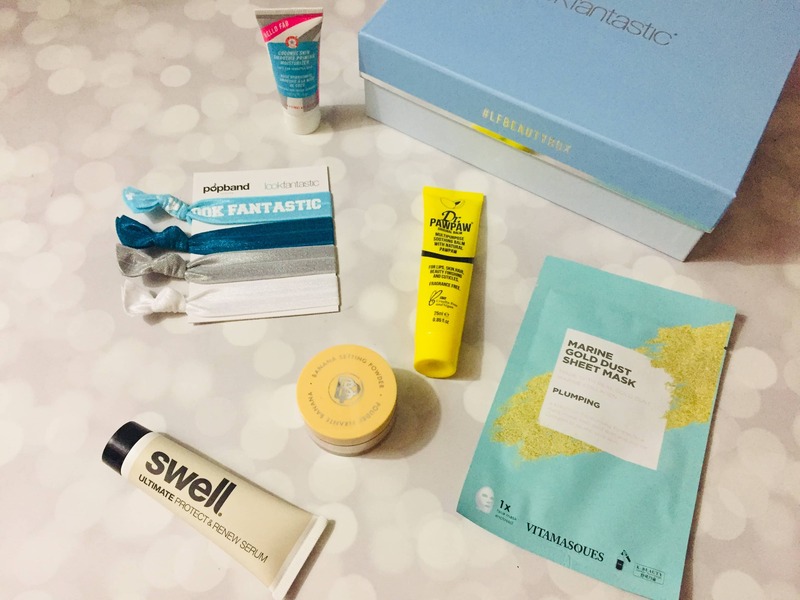 Look Fantastic Beauty Box Coupon: FREE Moisturizer! 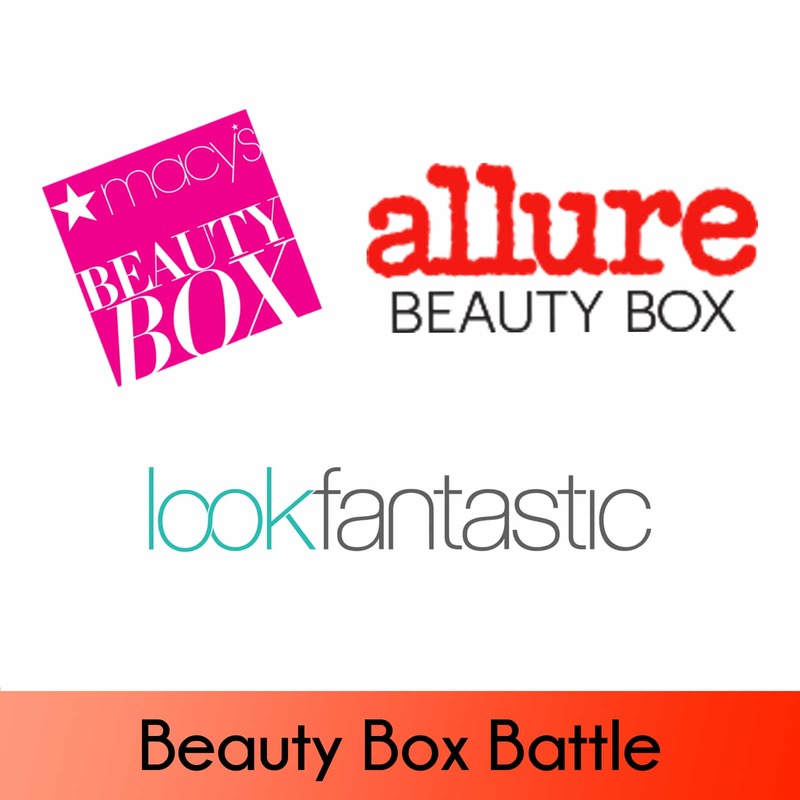 Look Fantastic Black Friday Deal: Bumper Beauty Box $25.50! 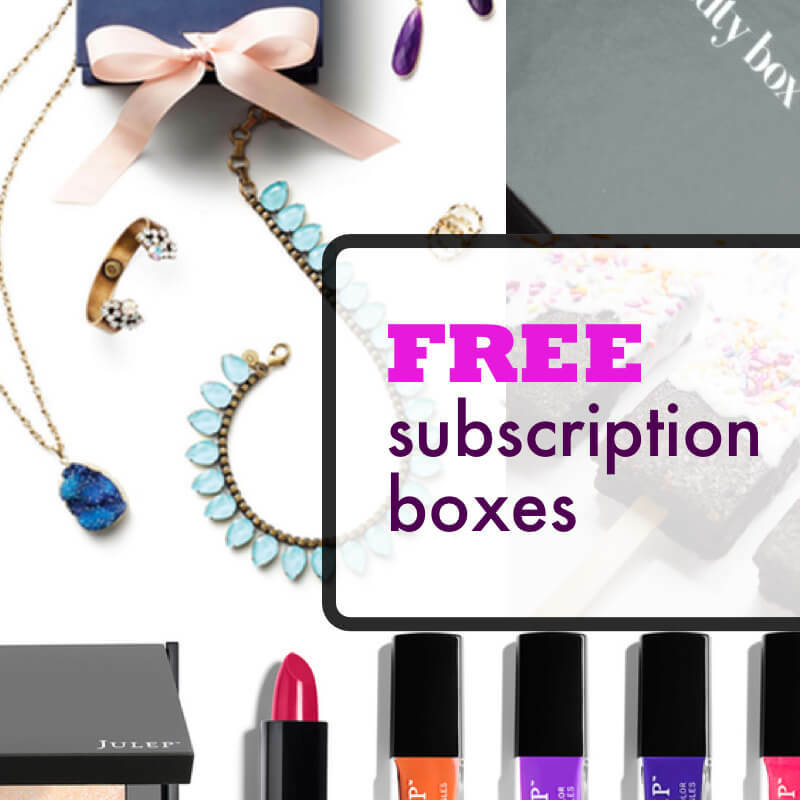 Look Fantastic Coupon: Free Box with 6 Month Subscription! 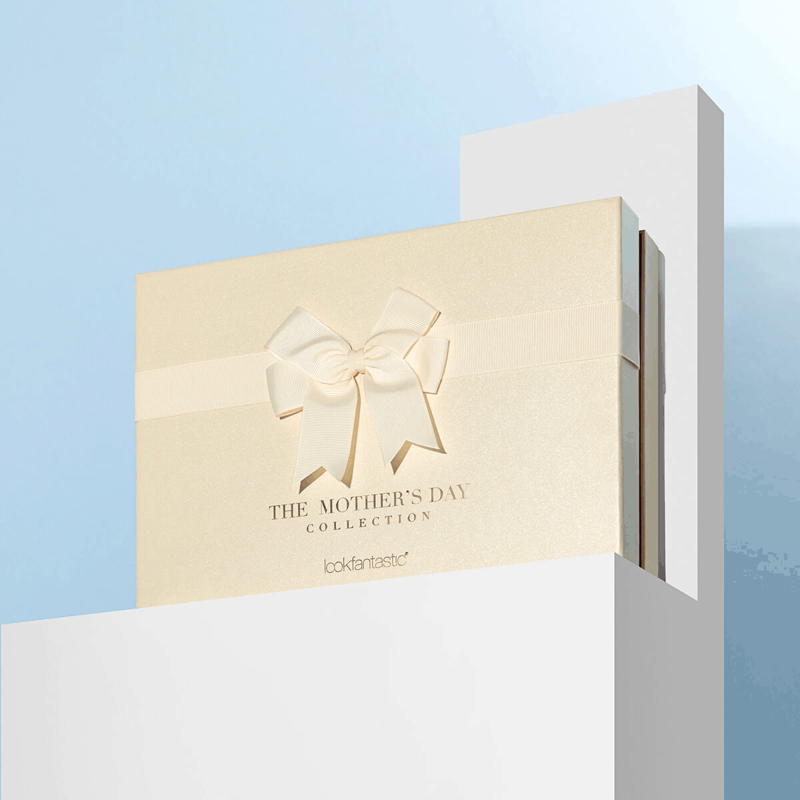 Lookfantastic Mother’s Day Limited Edition Beauty Box Available Now + Full Spoilers! 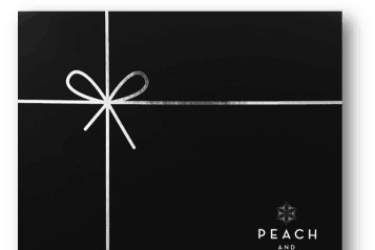 SkinStore x Erno Laszlo Limited Edition Beauty Box Coupon: Get $10 OFF! 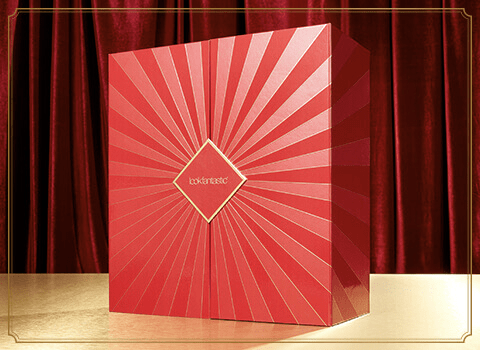 SkinStore x Erno Laszlo Limited Edition Beauty Box Review + $10 Off Coupon! 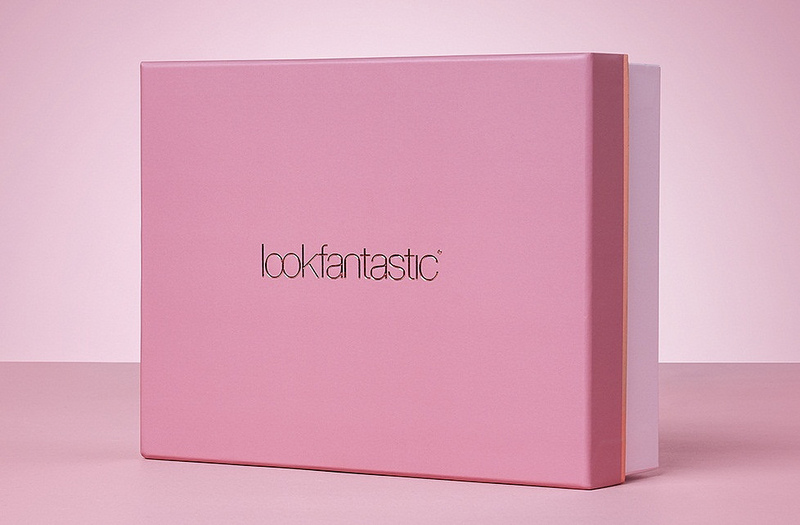 Lookfantastic Rose Collection Limited Edition Beauty Box Available Now + Full Spoilers! 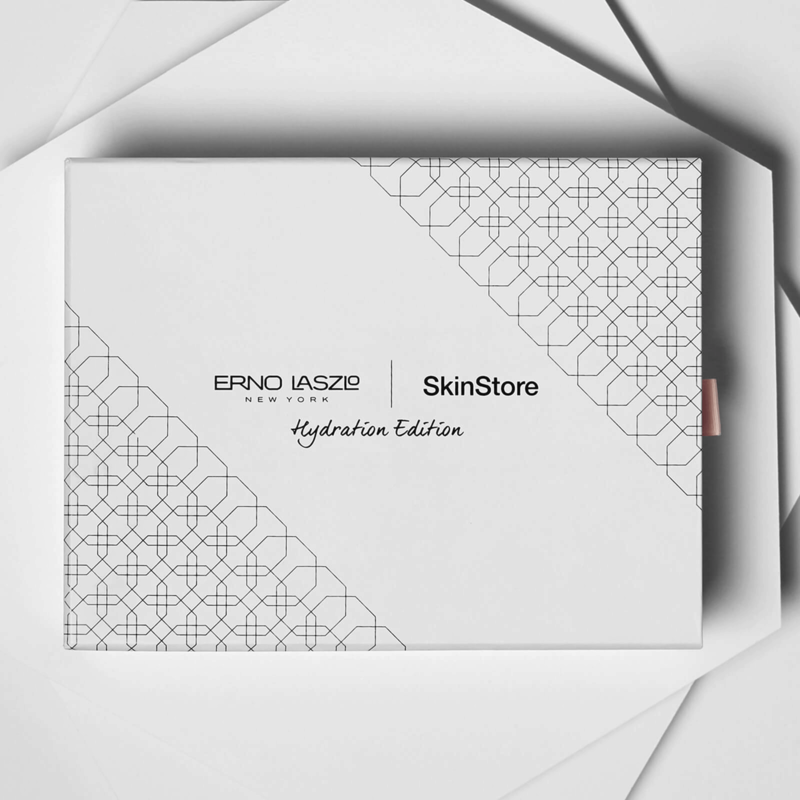 SkinStore x Erno Laszlo Limited Edition Beauty Box Available Now + Full Spoilers! 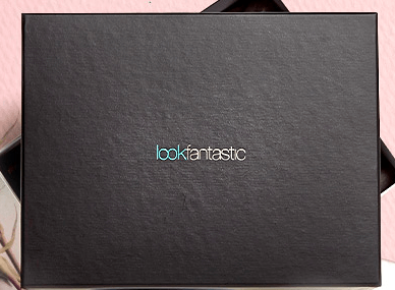 Lookfantastic x Erno Laszlo Limited Edition Beauty Box Available Now + Full Spoilers! 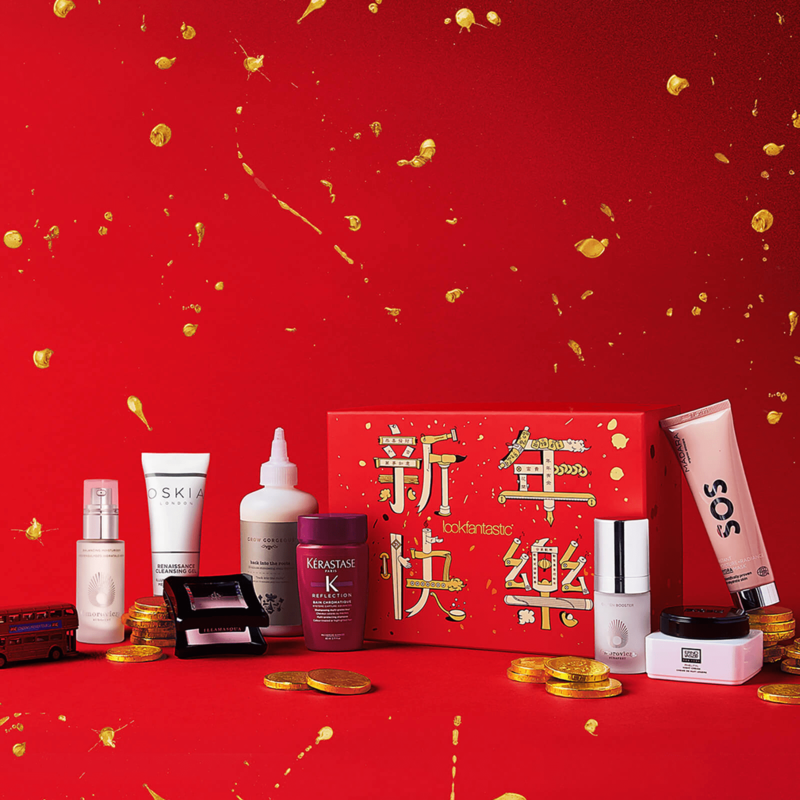 Lookfantastic Chinese New Year Limited Edition Beauty Box Available Now + Full Spoilers! 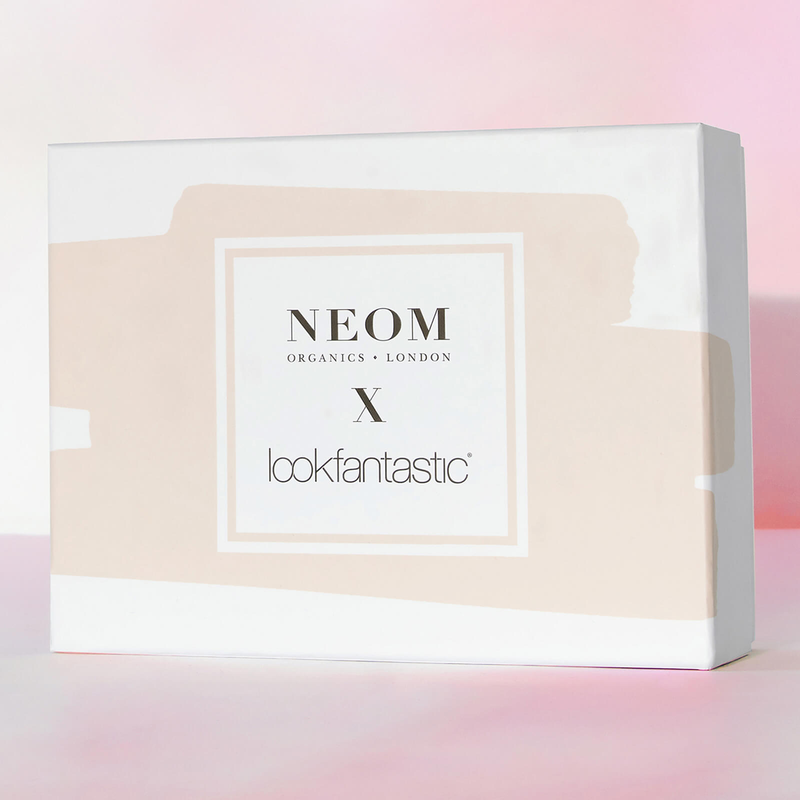 Lookfantastic x NEOM Organics Limited Edition Beauty Box Coming Soon + FULL Spoilers! 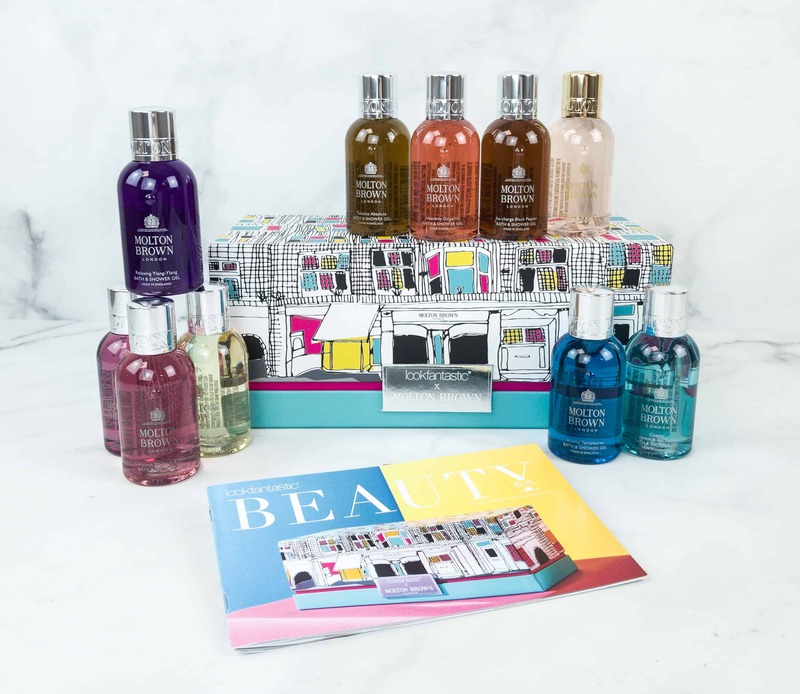 Lookfantastic x Molton Brown Limited Edition Beauty Box Available Now + Full Spoilers & Coupon! 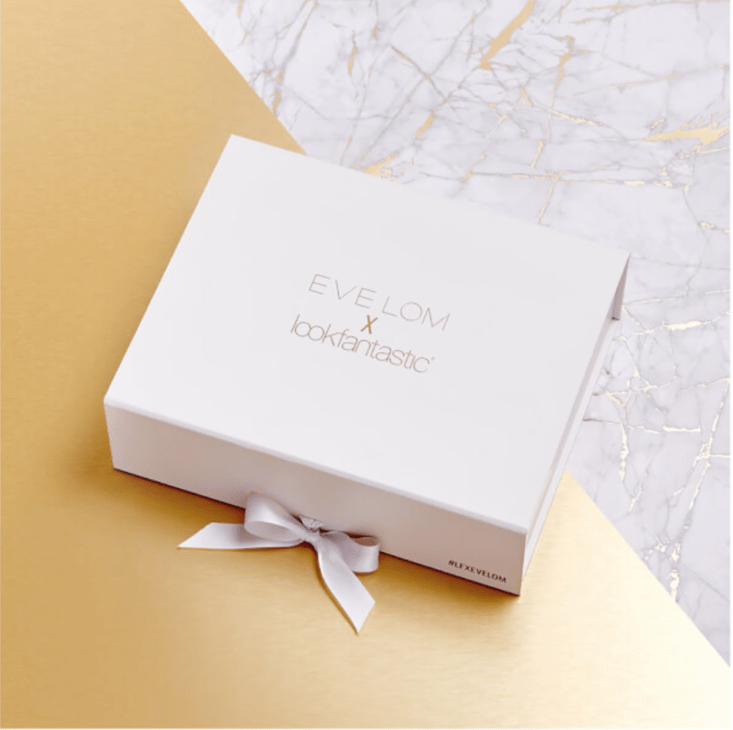 Lookfantastic x Eve Lom Limited Edition Beauty Box Available Now + Full Spoilers + Coupon! 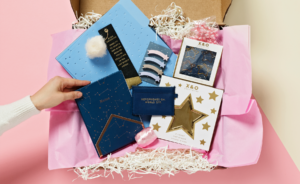 Lookfantastic x Clinique Limited Edition Beauty Box Available Now + Full Spoilers! 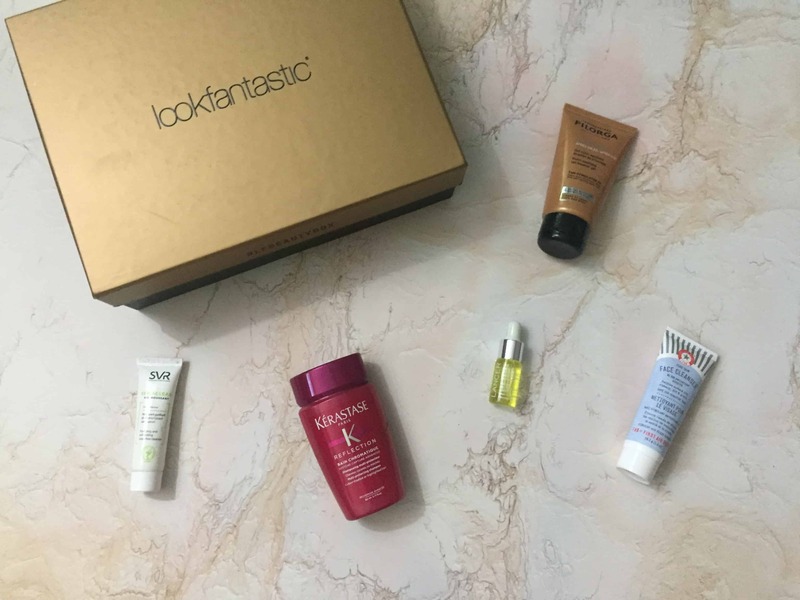 Lookfantastic x Caudalie Mixology Limited Edition Beauty Box ENDS TONIGHT + Coupon! 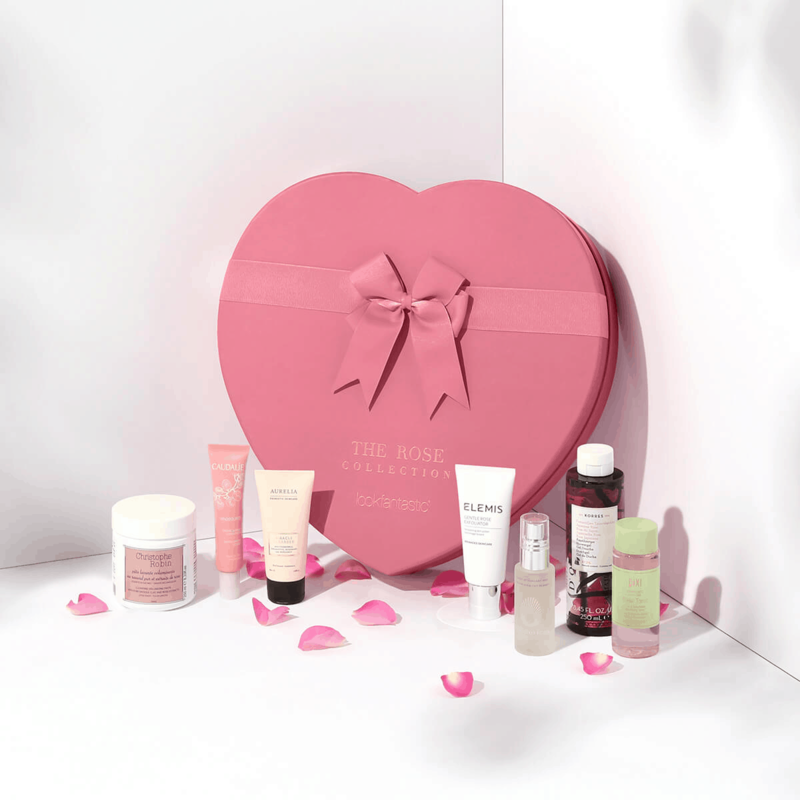 Lookfantastic x Caudalie Mixology Limited Edition Beauty Box Available Now + Full Spoilers! 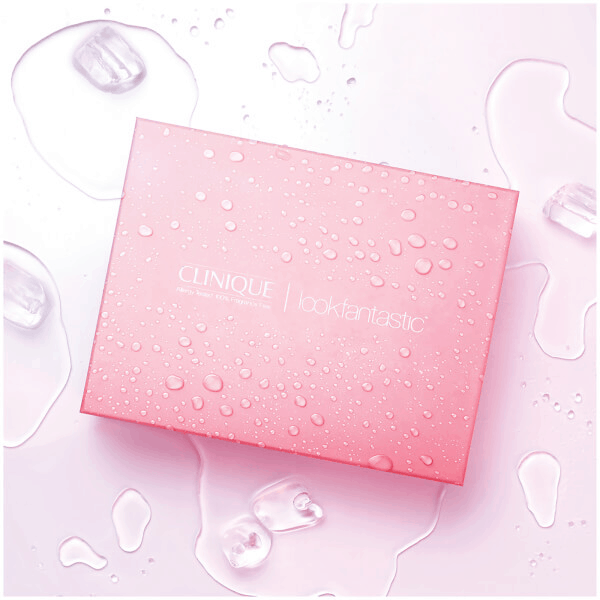 Lookfantastic x Caudalie Mixology Limited Edition Beauty Box Coming Soon! 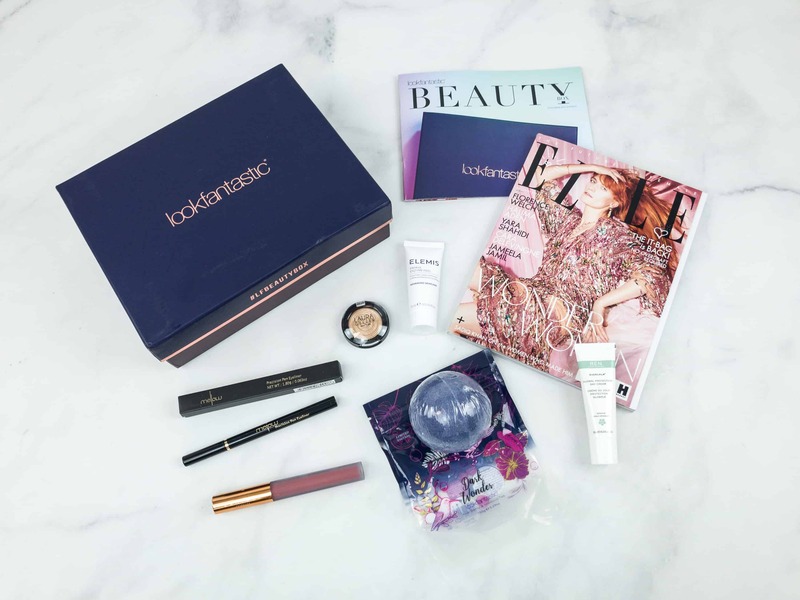 Lookfantastic x ESPA Limited Edition Beauty Box Available Now + Full Spoilers & Coupon! 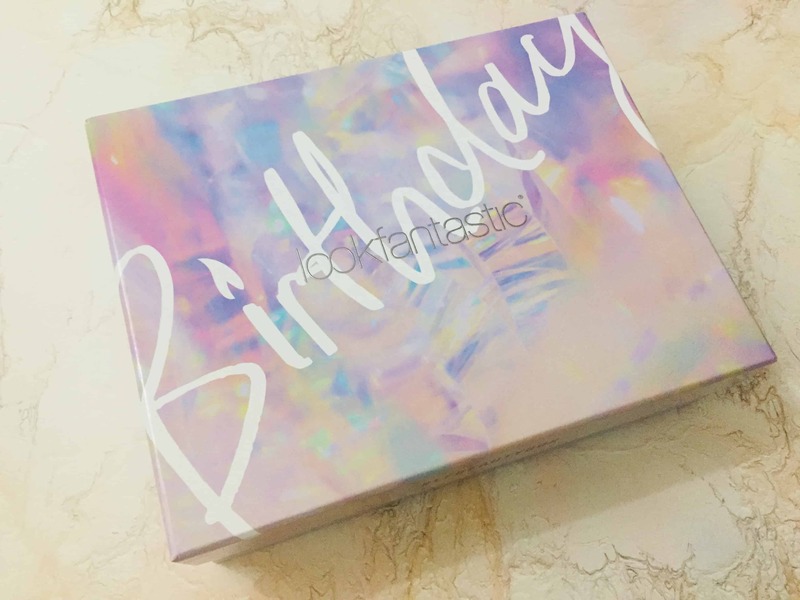 Lookfantastic x ESPA Limited Edition Beauty Box Coming Soon + Spoiler!